Webster Street: The street that only runs from Lincoln Park Zoo to Rays doorstop! 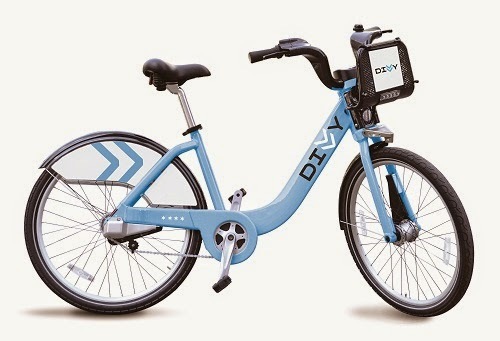 On a fine sunny day I suggest that you rent a Divvy bike and cruise down Webster Street. 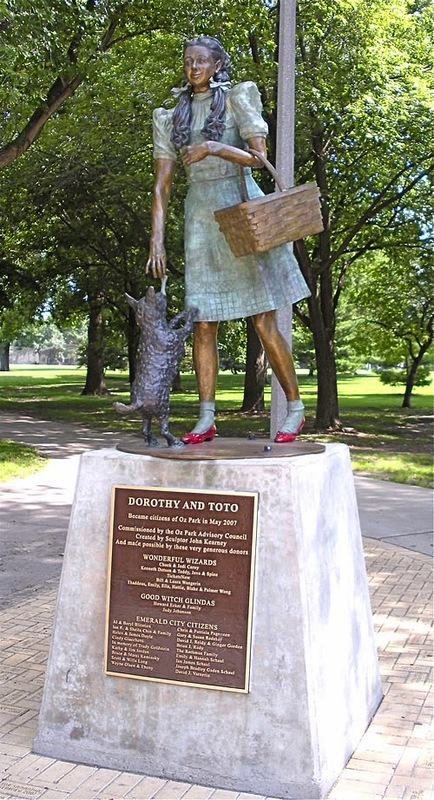 On the way you will find the Oz Park- A Wizard of Oz themed playground and park. The park has basketball and tennis courts, a jogging path, and three baseball diamonds. There are numerous picnic tables and gardens. It's a great place to take the kids for a picnic. It's located at the Webster and Larrabee St intersection. 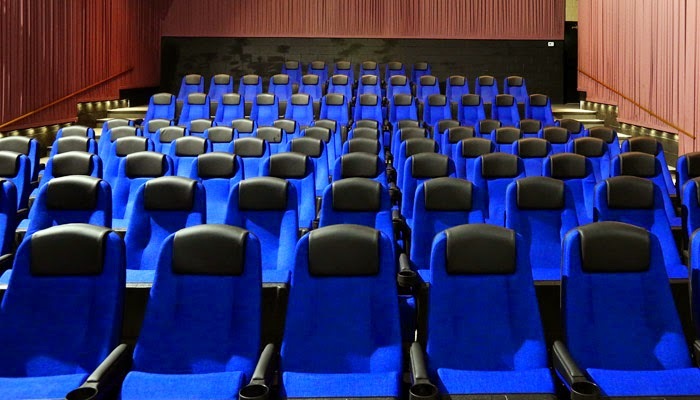 If you are tired and want to relax and watch a movie, check out the Regal Webster Place 11 theatre. It has seats rumored to be the best in town, with plenty of legroom,food trays and footrests.It's located at 1471 W. Webster Ave., Chicago, IL 60614 Located between Clybourn Ave and Dominick St.
At the end of the road is Lincoln Park Zoo. Founded in 1868, it is one of the oldest zoos in the U.S. 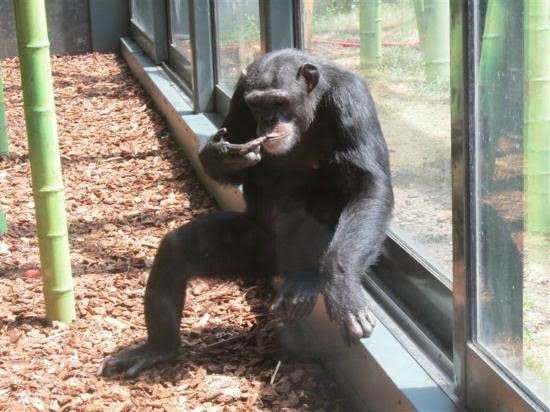 It has free admission, and the exhibits include big cats, polar bears, penguins, gorillas, reptiles, and monkeys. Kids can get a chance to experience a bit of country life with the farm exhibit. Visitors can pet goats, feed cows and roam vegetable gardens. The cows are milked at certain times, and there is always staff around to explain elements of farm life.